National headlines published over the weekend stated that the UK will “run out of fish and chips” in a no deal Brexit scenario. These stories have been published in response to a warning from an EU official who claimed that, following a no deal Brexit, Britain would lose access to European waters. Thankfully, our iconic dish is going nowhere. As the representative body for some of the biggest suppliers of cod and haddock to the fish and chip industry representing fisheries in Iceland, the Faroes, Russia and Norway, we strongly refute any suggestion that the UK will be left without fish and chips – or even that we will see a significant, detrimental impact on the supply chains on which the industry depends. 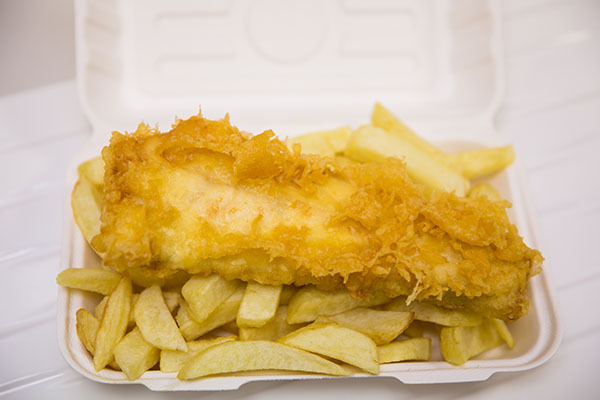 More than 90% of fish and chips shops in the UK exclusively use frozen at sea (FAS) fillets for the cod and haddock they sell. These stocks are fished from several key, sustainable fisheries in the North Atlantic, the vast majority being imported to the UK from international fleets. 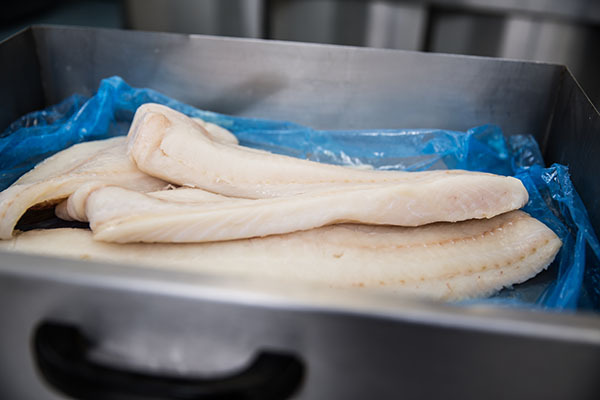 UK fish and chip shops use FAS fillets because of their high quality and proven criteria for sustainability and will continue to do so to ensure customers are able to enjoy fish and chips of the highest standards. This supply chain will not be affected by a no deal Brexit because these key fisheries are non-EU. Furthermore, the UK settled a continuity trade agreement with Norway and Iceland at the beginning of April to protect these vital trading relationships. The agreement covers trade in goods that will be specifically used in a no deal scenario. Any significant price increases to cod or haddock being sold in fish and chip shops will be derived from other factors, such fluctuations in fishing quotas. These fishing quotas have already been agreed for 2019 and will not change until next year. Any changes to fishing quotas are made solely on stock levels to ensure sustainability and to secure the health and longevity of these important fisheries. Fish and chip shops throughout the country are under pressure from many external factors creating a difficult trading environment for small businesses, so it’s disappointing to see fish and chips aligned to negative national headlines once again, particularly on a matter where the facts have been misrepresented. 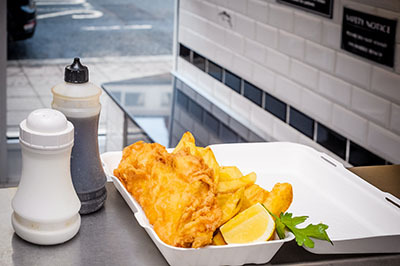 As an industry, we are working harder than ever before, in challenging economic conditions, to ensure that consumers throughout the UK can be assured of the quality and sustainability of the fish and chips they find in their local shop. Thankfully fish and chips still remain as popular as ever with the British public. We will continue to work together to ensure that their customers are always able to enjoy the nation’s favourite dish affordably, and with a clear conscience. We do not believe that the headlines published over this weekend portray an accurate picture of the resilience of the industry, our working relationships with our many supply chains and, once again, refute any suggestion that fish and chip shops will be significantly impacted by a no deal Brexit.